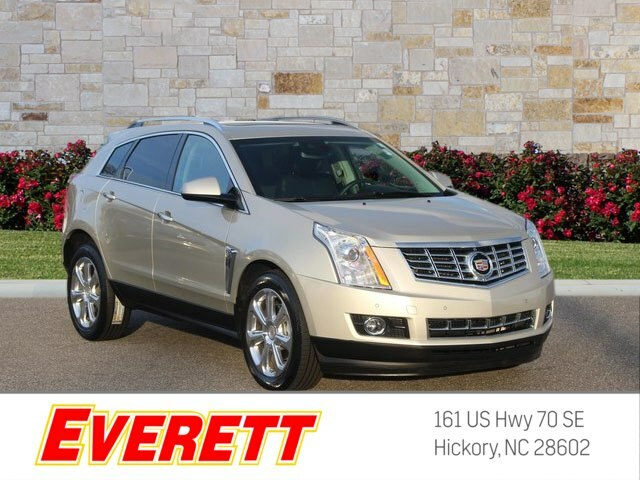 Cadillac CERTIFIED*** SPECIAL WEB PRICING... STOP!! Read this!!! 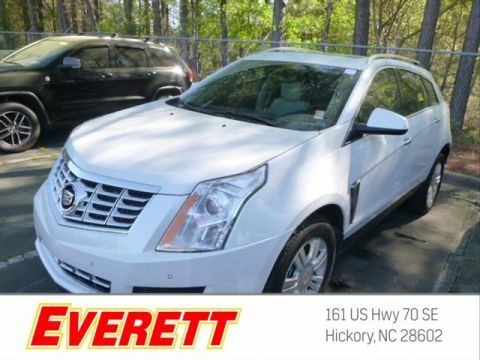 This extravagant 2015 Cadillac SRX Performance Collection would look so much better out doing all the stuff you need it to, instead of sitting here unutilized on our lot.. 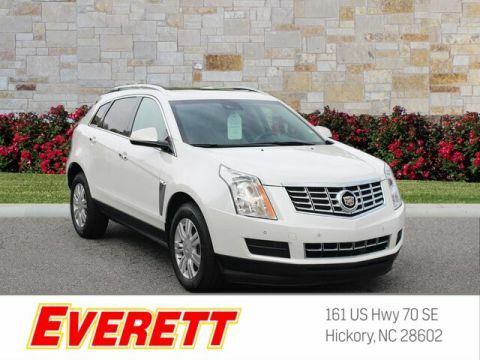 This gas-saving Luxury Vehicle will get you where you need to go. Very Low Mileage: LESS THAN 31k miles! 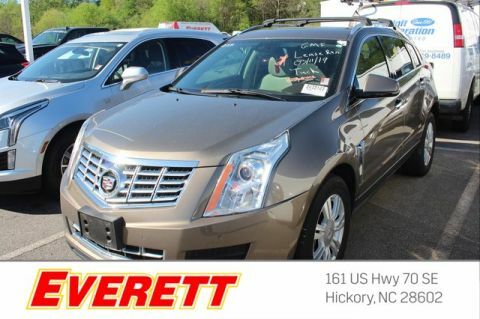 Optional equipment includes: Wheels: 20' x 8' Polished, Driver Awareness Package, Front License Plate Bracket...Cadillac Certified Pre-Owned means that you not only get the reassurance of up to a 6yr/70,000 mile limited warranty, but also a 172 point inspection/reconditioning, 24hr roadside assistance, 3mo OnStar Directions & Connections Service, XM Radio 3mo trial, and a complete CARFAX vehicle history report.